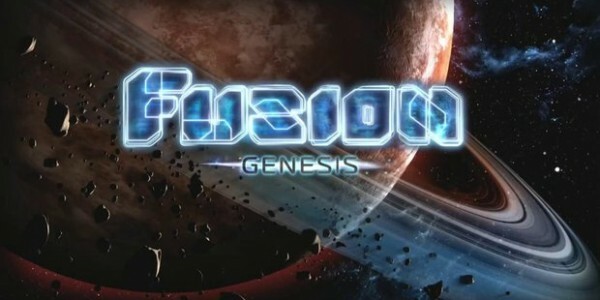 Starfire Studios presents Fusion: Genesis, a space themed dual stick shooter/RPG. 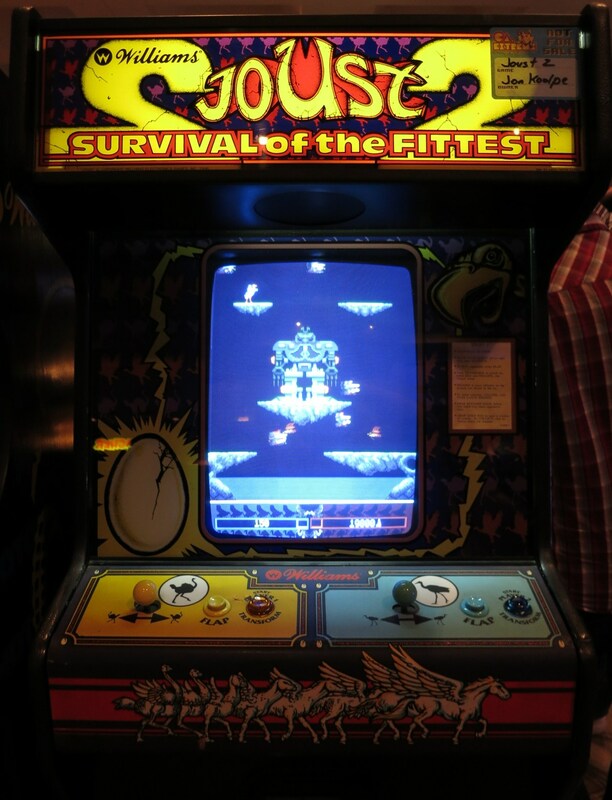 The game is sort of like what you might expect the denizens of the Star Wars universe to be doing when they need extra dough. While it can be slow at times, the action sequences and amount of items to enhance and customize to your liking should make up for most shortcomings.